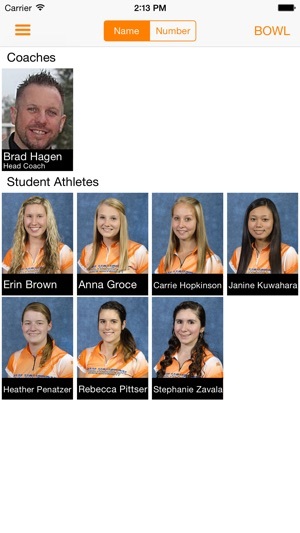 Get the latest news, scores, schedules, rosters, photos and Live Stats for Sam Houston State University sports. 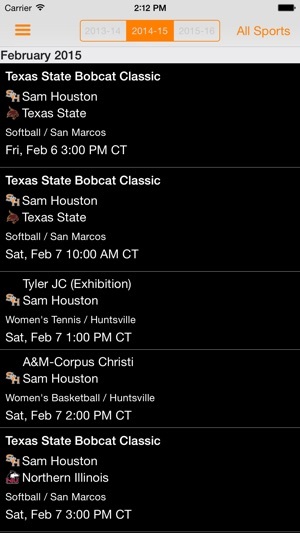 The Bearkats app will give you access to all Bearkat sports like basketball, baseball, football, volleyball, and much more! 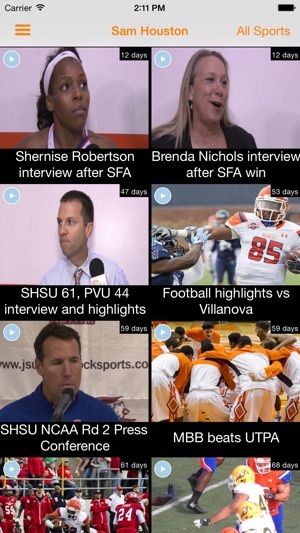 •On Demand Video including highlights, condensed games, interviews and more! 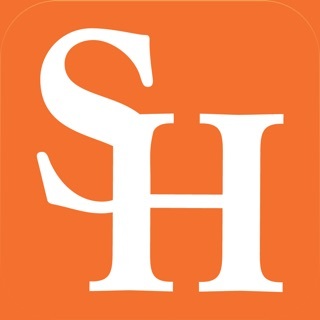 I love following my Bearkats and this app makes it a simple one step approach!!! 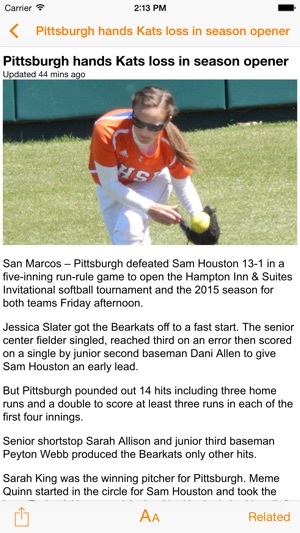 EAT'EM UP KATS!!!! 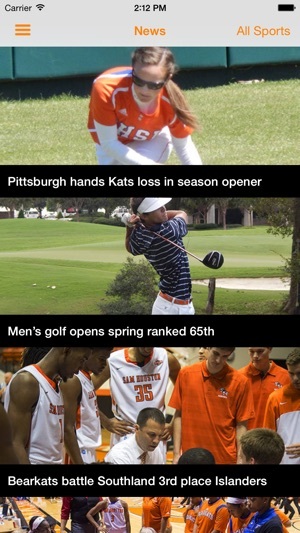 Keeps you up to date with the Kats. Awesome, thanks guys. 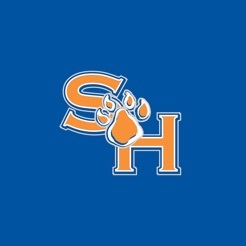 The app has a good design and I'm glad that there is a Bearkat app. This doesn't matter when they never update the app with new info on the sports teams. 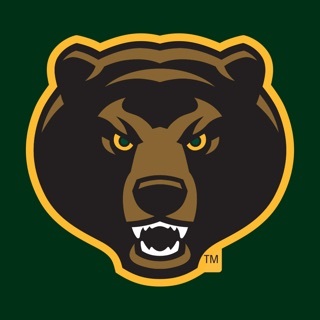 Just checked the men's basketball tab within the app and they haven't posted anything in 26 days! If they would post more frequently I would give the app 5 stars.